Restless Legs Syndrome or RLS is a sleep disorder characterized by extreme discomfort that can only be eased by moving your legs. 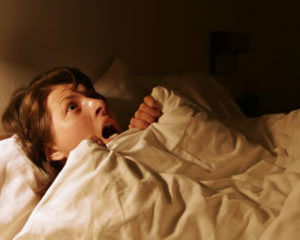 Nightmares are disturbing or frightening dreams that disrupt sleep. 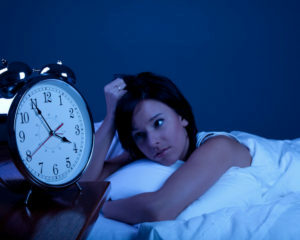 Nightmares generally occur late in the night, when a person is deep in their sleep cycle. 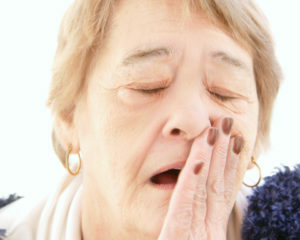 Snoring is a common sleep disorder that is best described as a harsh snorting sound during sleep. Sleep Deprivation is lacking the proper amount of sleep for your brain and body to function normally. Circadian Rhythm Sleep Disorders involve a problem in a person’s “internal clock” or circadian rhythm that results in difficulty sleeping. A dentist’s role in dealing with sleep disorders starts after a diagnosis has been made by a general practitioner or a sleep physician.